Multicultural Youth takes the center stage on FECCA Conference 2017 Youth Day program last week where young people tackles issues that affect them and the wider Australian community. MyNT or Multicultural Youth Northern Territory, a youth-led organisation which envisions a united body of empowered young people, equipped with skills and resources to make their ideas reality, played a vital part on FECCA's Youth Day program. 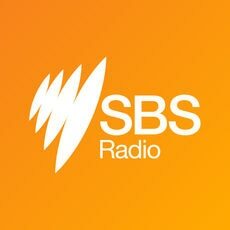 MyNT Chair Filipino-Australian Krshna Capaque shares the importance of youth engaging with the challenges and possibilities for multicultural Australia as she was interviewed by SBS French program's Christophe Mallet.